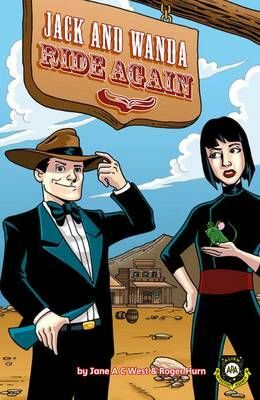 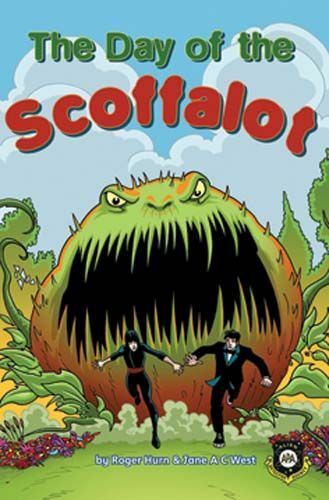 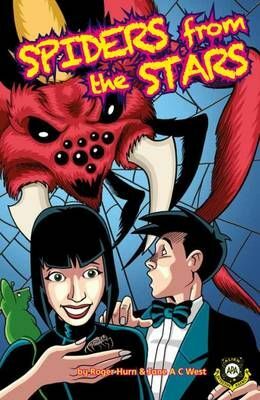 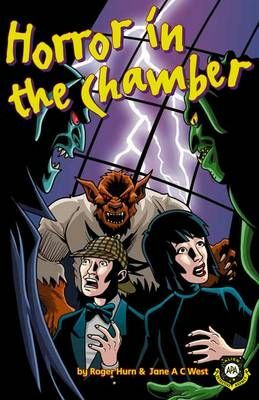 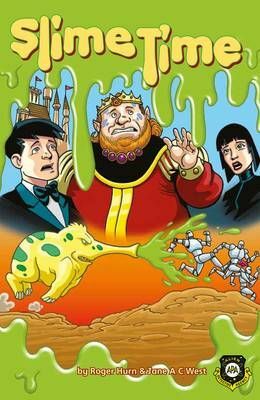 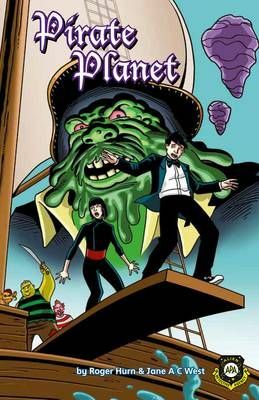 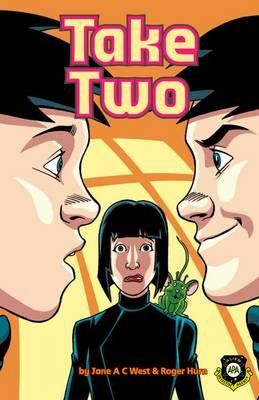 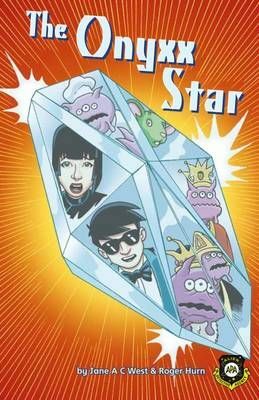 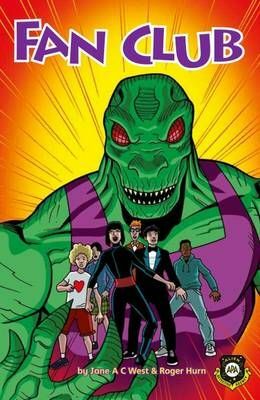 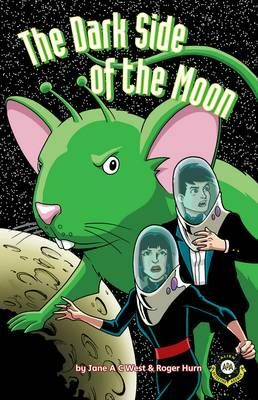 Follow the human/alien crime-fighting duo, Jack Swift and Wanda Darkstar, as they meet weird and wonderful aliens, both on other worlds and here on Earth! 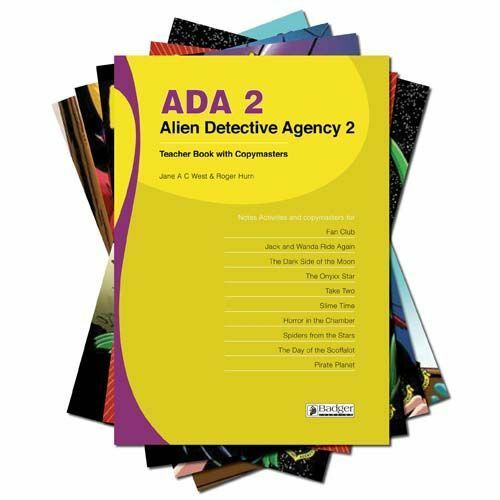 The vibrant, witty main characters and exciting plots make Alien Detective Agency a must-have for any school library. 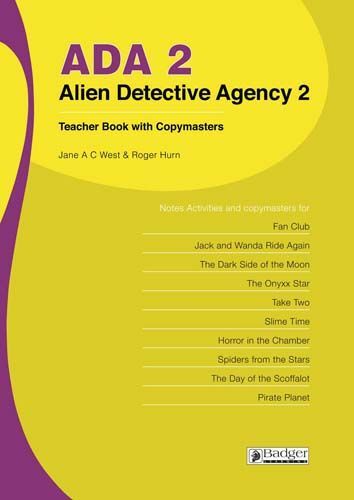 This complete pack includes 1 copy of each Alien Detective Agency II reader plus a Teacher Book and CD featuring teaching suggestions and activity copymasters.